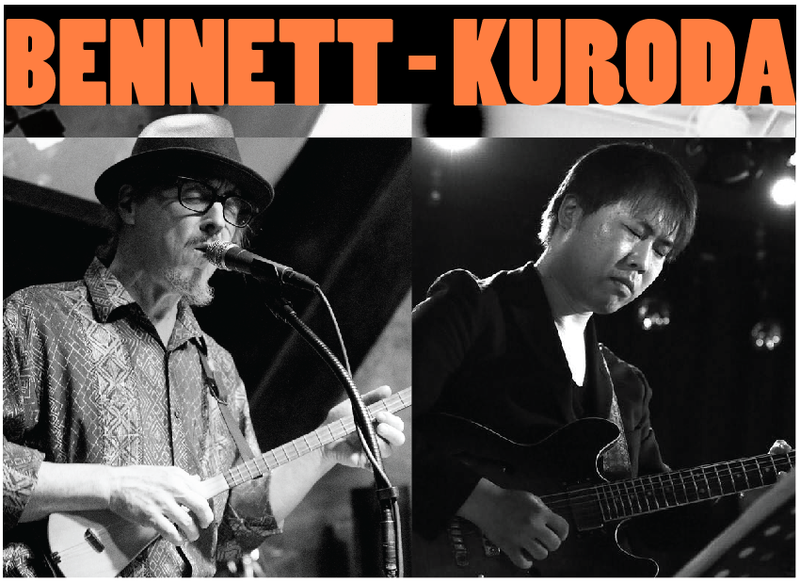 This will be the 2nd of four BENNETT-KURODA shows for the month of October, and on this one we'll be on a special bill with bluesman Rambling Steve Gardner and songster Felix Sonnyboy. This will be the 2nd time around "Workingmen's Blues" a semi-regular event where we take a different theme for each installment. This one will feature songs on the theme of... DRINKING! Special old-school cocktails will be on the menu that night at Cheshmeh in celebration of the theme as well, so put on yer drinkin' duds and COME ON OVER to the speakeasy! Below: screenshot of map to Cheshmeh. Need more detail? 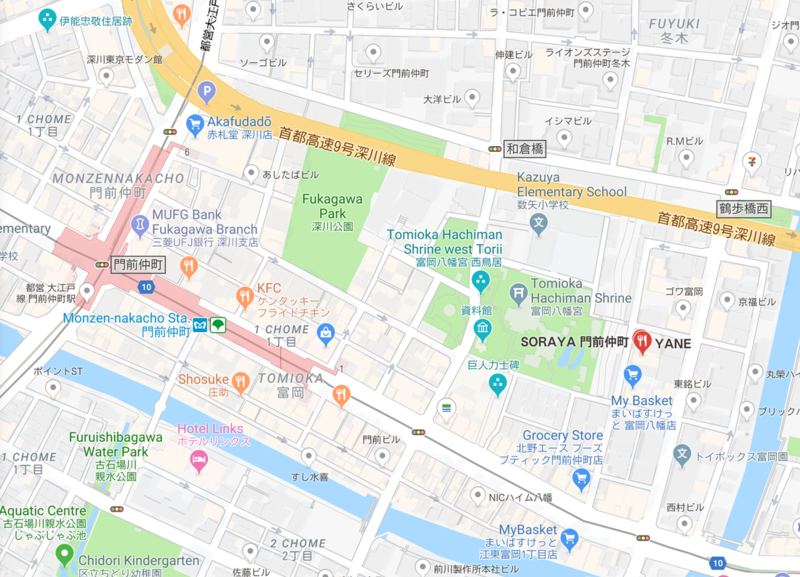 Go to the Google Map. 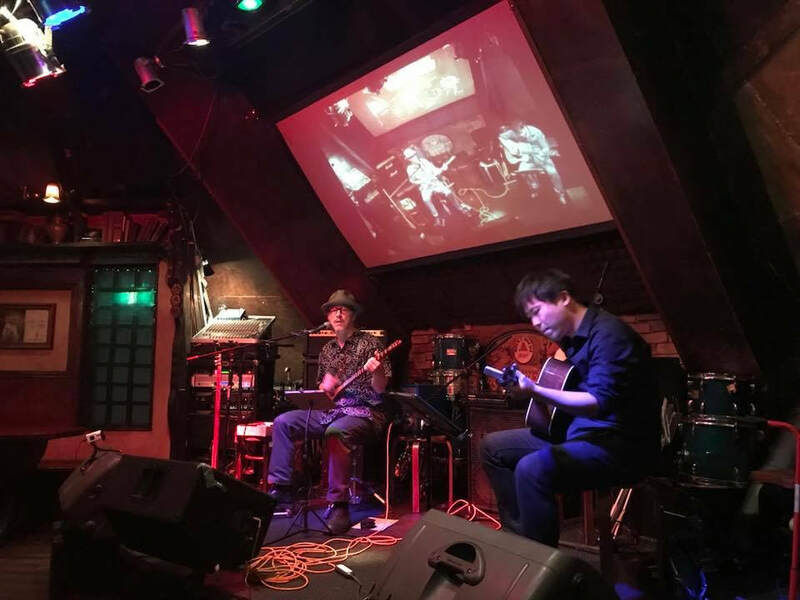 This will be the 3rd of four BENNETT-KURODA shows for the month of October, and on this one will be a double bill with the amazing "chopsticks piano" player Sami Elu. Check out this YouTube clip of Sami in action, it's pretty amazing! 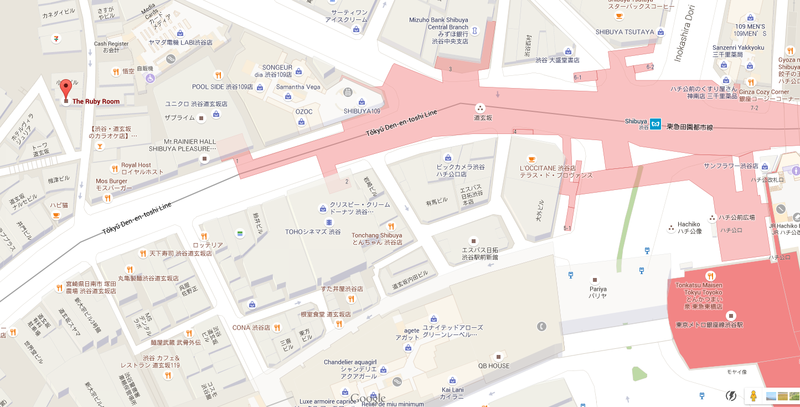 Below: screenshot of map to Yane. Need more detail? 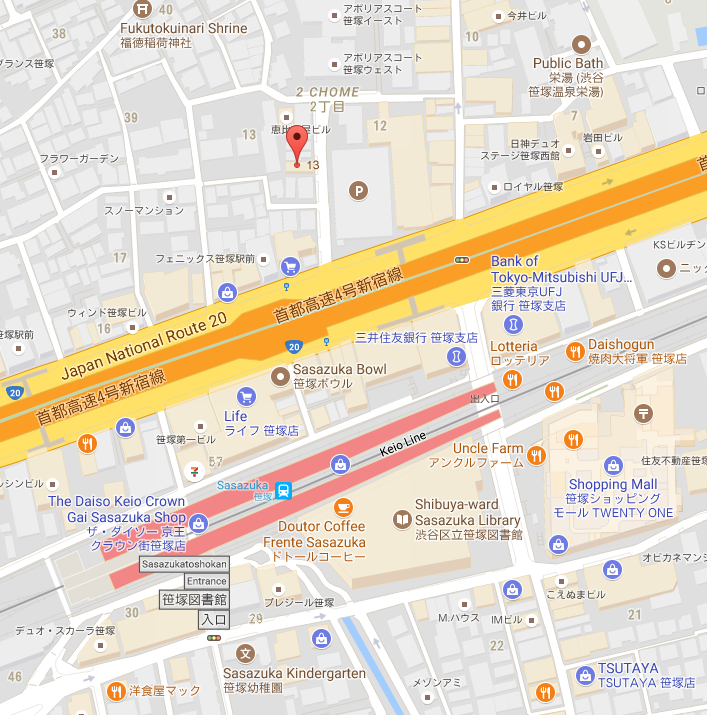 Go to the Google Map. 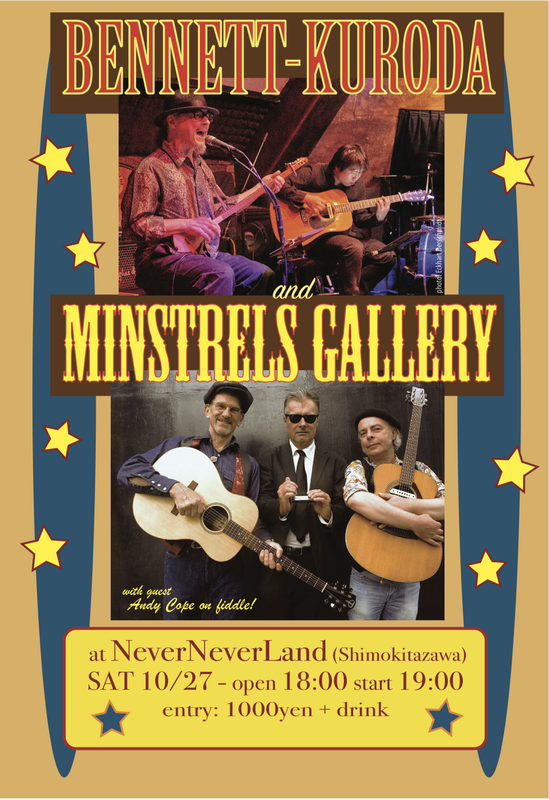 This will be the 4th of four BENNETT-KURODA shows for the month of October, and this one will be a double bill with Minstrels Galery, a trio comprised of Jean-paul Richard (FR), Phillippe Brochen (FR) and Bruce Allen (US). 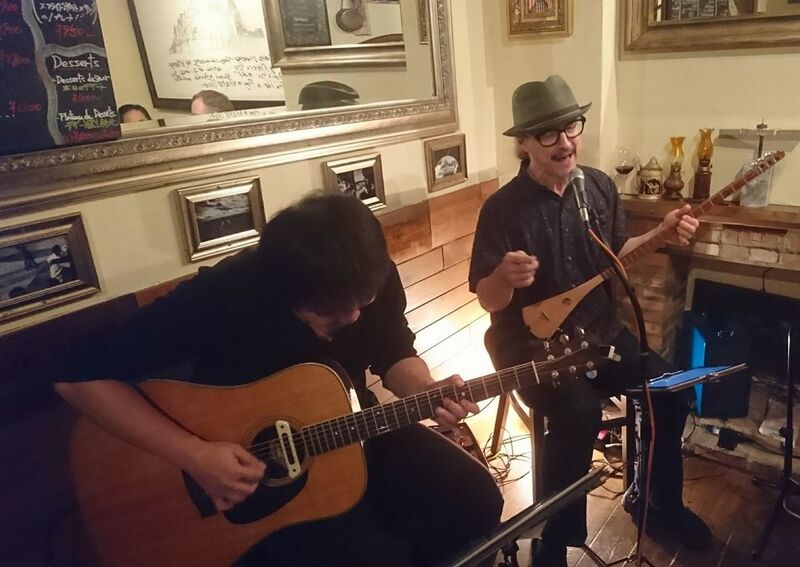 They cover a range of folk and traditional material: old American songs, blues, some Irish and even some French tunes from Jean-paul and Phillippe's native Bretagne. It's happening at the good ol' Never Never Land, one of my favorite Shimokita joints, a friendly bar that's been going for decades. In addition to the usual drink fare, they have good food on offer: very tasty curry, Okinawan dishes, etc. Below: screenshot of map to Never Never Land. Need more detail? 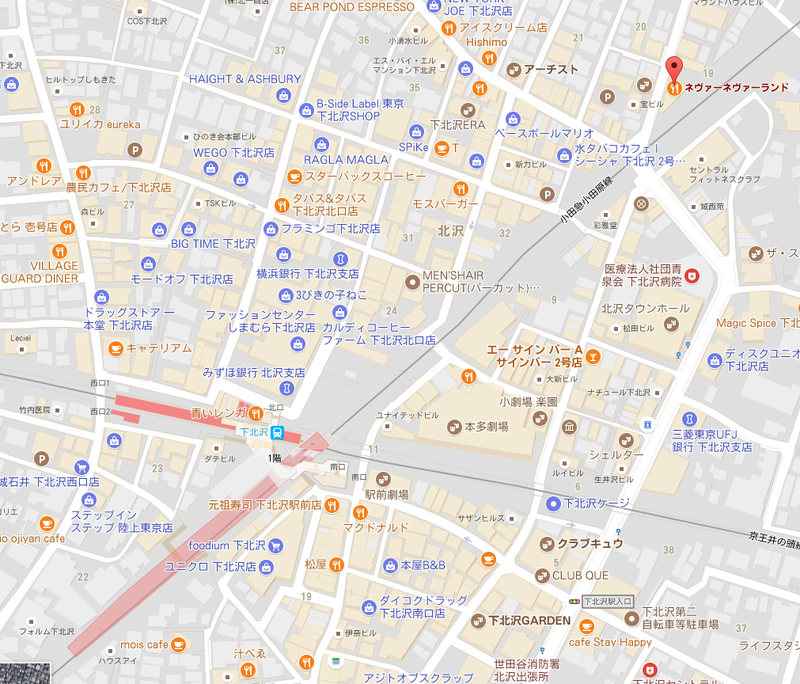 Go to the Google Map. Below: video directions to Never Never Land. NOTE: The station has been remodeled since I made this video, so the exit is in a different place. Once you find the Daimaru peacock, though, everything's the same as you see in the video.